If you’ve been active on the beard scene for the last year or two, you already know that beard shaping tools are all the rage right now. And for a good reason too. 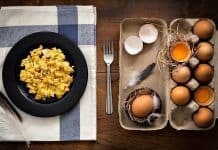 They’re insanely useful and the idea is unique. You probably know the feeling, you’ve just trimmed your beard, thinking all went well and your facial hair is in pristine condition, just to come home after a night out and notice that you had a botched up neckline the whole night. This is common when you freehand trim your beard. I know this all too well, as I used to believe that most of the shaping tools were over the top and ridiculous. But after my wife got me a beard shaper, I realized how useful the tool can be. 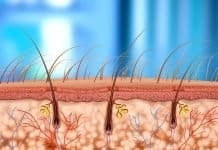 Within minutes, you can perfect the cheek line, the mustache line, your neckline, and even the sides below your ears. The shaping tools have evolved over the years, and their design has gotten better and better, which means that now, in 2019, we have some amazing products available, and they are often cheap as plastic. Mostly because they are plastic. Now I’ll be straight with you, plastic ain’t my favorite material when it comes to beard care products, especially when it comes to beard combs. They cause static charge and are often stamp pressed, leaving jagged edges on the tines. However, when it comes to beard shaping tools, the key thing is that you can see through, so you know where your beard is underneath the shaping tool. This is why, for the one time on this blog, I’m gonna give plastic products a chance. It’s, after careful examination, likely the best material for this purpose. And you don’t want to be dropping huge amounts of money on a shaping tool anyway, it’s not like you use them daily. So what is a beard shaper exactly? 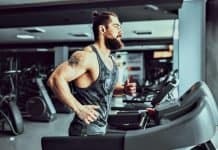 Well, even though some mistakenly think its just another name for a beard trimmer, it’s actually a beard shaping template that is used as a guide to trim or draw lines to your facial hair. 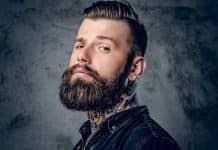 Depending on your chosen beard style, the beard line up tool can become incredibly handy, as you are likely not that good of a free-hand trimmer as you like to believe. Sure, it’s easy to trim the cheeks, maybe snip a bit off the ‘Stache with beard scissors, but when it comes time to properly line up your neckline, cheek line, and the line between the sideburns and your ears, things can get complicated. This is where beard shapers step in. 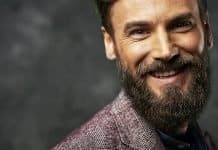 With the products currently on the market – which have evolved quite a bit in the last years – you can make beard sculpting a breeze with all kinds of possible line guides available. Even as something simple as a cheek line, can be shaped into a round-cut, step-cut, or straight-cut, usually with just one beard line up tool. Some men even cut the temples of their hair with beard shapers. Bottom line: Beard shaping tools have evolved into the point where you can line up pretty much any beard lines with it by yourself and from the comforts of your own home. It’s not the same as going to an expert barber, but once you learn how to properly utilize the tool, it gets pretty close to that. Out of all the beard shaping tools I’ve seen, this is the most advanced. It has four different sides to choose for when deciding your cheek line template. And the curved step cut. The shaping tool itself is made from high-quality durable plastic, that is 100% transparent, so you can see exactly where your beard is underneath. In the center, is an anti-slip rubber piece, so you can have some grip on the tool while shaping your beard. Comes with all the important lines. Looks clean and professionally made. The barber pen isn’t that useful. Not the cheapest shaper out there. 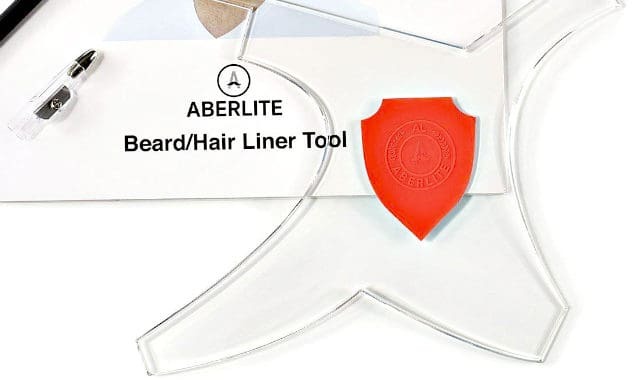 Where to Buy: You can get the Aberlite Beard Shaper from Amazon. This is another good option. 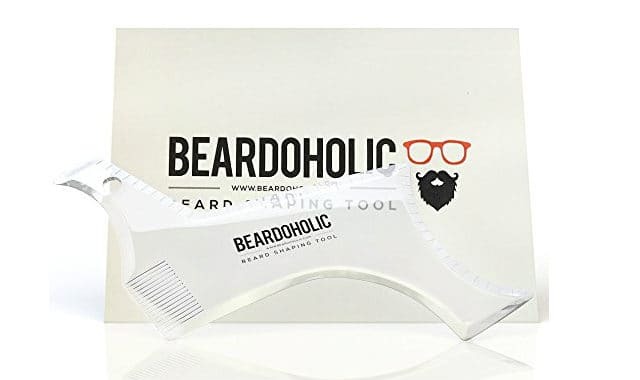 Beardoholic is a known-name when it comes to beard products, and they have recently released their shaping tool. It’s made of high-quality 100% clear plastic and comes with five different beard and goatee shaping sides. You get the curve cut and step cut options for your cheek line, some lineup options for the neckline, and it can be even used to line up a goatee. Includes all the key edges for cheek line and neckline. Expensive for a piece of plastic. The comb part seems absolutely useless. One of the original brands that first entered the market with beard shapers was BeardClass. Their shaper is one of the best selling ones on big online retailers, with hundreds of positive reviews. Although their logo looks like it was made in Microsoft Paint back in 1998, their beard line up template is still pretty good, offering all the important edges like the curve or step cut and various other lines. It also – sadly – includes the useless comb edge, which when applied to a beard shaper, becomes the least useful idea ever. 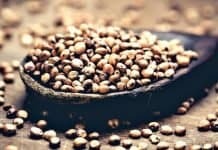 One of the original brands to enter the market. 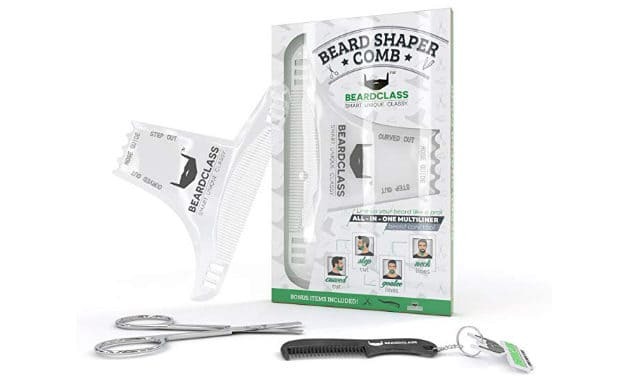 Comes with extra mustache comb, keychain, and beard scissors. Includes all the key edges for lining up the facial hair. A bit expensive for a piece of mass produced plastic. The comb part is just poor design at its finest. 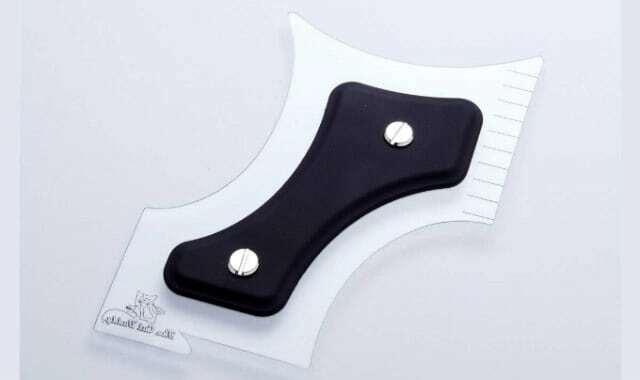 Similar to the Aberlite brand, the Beard Ninja shaping template uses an anti-slip rubber grip in the middle. It’s made from durable clear plastic and is extremely light to use without feeling wonky in your hands. 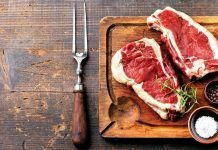 You can expect to press it firmly against your cheeks without the risk of breaking it. 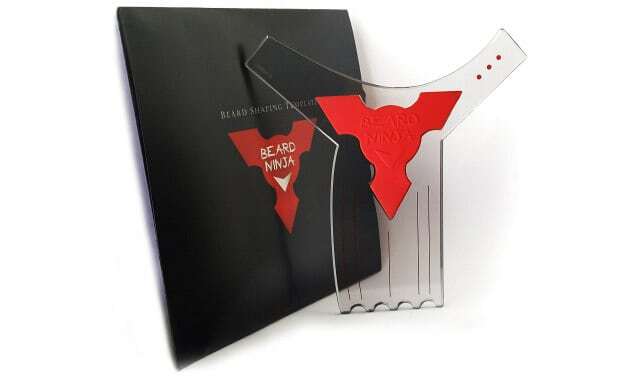 Since this beard template comes with eight possible cuts for your neckline, cheek line, sideburns, and goatee, it’s best to read the manual (comes with the box) properly before you start working with it. Beard Ninja also claims to be the “honest and original” inventor of the beard shaping templates. This isn’t completely true. They were the first to create this specific style of shaper – which has been made into several knock-off versions – but they didn’t invent the beard shaper itself. Plastic quality is nice and sturdy. The design looks great and it comes with the anti-slip rubber. You get all the right edges for cheeks, goatee, and the neckline. Price is one of the lowest on the market for “good” beard shapers. Some claim it to be too rigid. 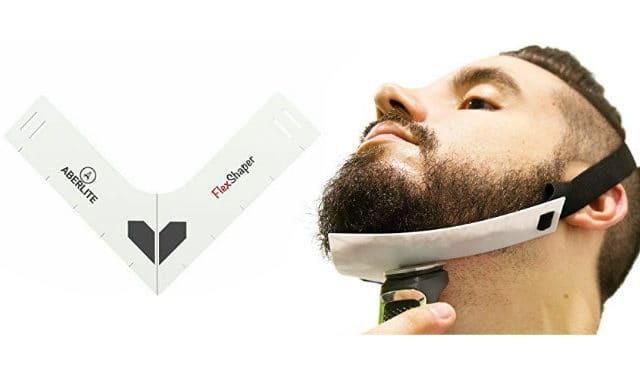 This product claims to be the original beard shaping tool. And they were even on Shark Tank (just like the beard bib maker, Beard King), where they managed to cut out a deal as well. It’s much smaller than the two shapers above, but in my opinion, also looks nicer and more compact. The cut buddy comes with multiple patented angles in their design, as well as, an edge with a scale on the side for some precision work. So if this is the original shaping tool, why am I not putting it as the best option? Well, even if you’re first, doesn’t always mean you’re the best. This product is much thinner than the two above, and unless you’re a barber, you probably can’t even figure out all the edges and where to use them. Its great product, but I think they’re not the best, just because they were the first. The original beard shaping tool. Has a good size rubber grip in the middle. Flexibility makes it work for rounder face shapes as well. The pen that comes with it feels useless at best. It’s small and compact, I would say that it’s even too small. Where to Buy: Get the Cut Buddy from Amazon. 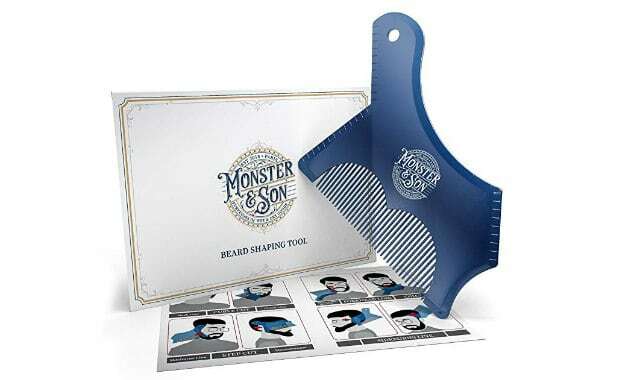 The Monster & Son beard template claims that they have the innovative design that improves upon the older ones. I found out about their beard shaping template, right after I bought their beard grooming kit which I reviewed here previously. It’s quite big at almost 6″ in length and has pretty much all the possible sides you could imagine from step cuts to deep curve cuts. To make your life easier and actually understand how to use the edges, the package does contain a “how to use” pamphlet guide. Has pretty much any type of edge you can imagine. Really cheap price compared to most competitors. Sturdy, but offers some flexibility for rounder faces too. With the blue shade, it’s not fully transparent. It’s a bit too big and chunky in my opinion. I don’t understand why shapers need comb edges. Where to Buy: Get the Monster & Son Beard Shaping Tool from Amazon. 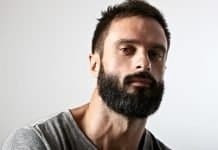 This “neckline guide” is one of the best and simplest beard trimming and shaping tools out there. And I’ve found that it’s durable enough to last for years, even in heavy use. You essentially get this high-grade plastic piece that is attached into an elastic headband. You then adjust the headband so that the shaper edge stays in place firmly, and Voila, you can now shave or trim your neckline to perfection, hands-free. It’s the perfect beard shaper for a guy who only needs to shape his neckline, and wants the cheek line to grow up naturally. Sadly, it doesn’t help with anything other than that. The best option for neckline. Gives you a handsfree shaving experience. Perfect for guys with really long beards that need to reach the neckline. Bit expensive considering the material costs. Where to buy: You can grab the Aberlite Neckline Shaper from Amazon. Shaping your beard freehand is though, but thankfully you don’t need to freestyle it. 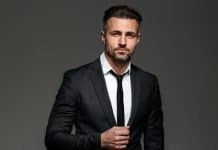 In 2019, so many beard shaping tools have emerged that you can easily choose the best one from tens of different products. These four in this list, are the current heavyweights, the best of the best. Combine a beard shaper with a nice boar bristle beard brush, some beard scissors, and a beard trimmer for best results. As always, thank you for reading and keep on beardin’.